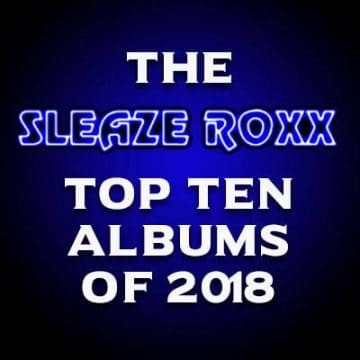 “Thundermother are back with three new members and keeps on fighting for their music with the new single “We Fight For Rock N Roll” that will be released through Despotz Records June 12th. The guitarist and founder, Filippa Nässil, started Thundermother in 2009 and since then the band has launched two albums and played hundreds of shows. 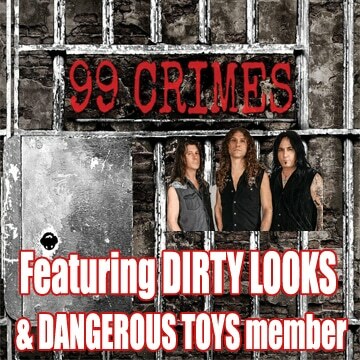 They’ve been on the road with artists such as Michael Monroe, W.A.S.P, D-A-D and Danko Jones and had a sold out headline tour in Europe last year. The former line-up with Clare Cunningham, Tilda Stenqvist, Giorgia Carteri and Linda Ström was formed in 2013 and when the four members decided to leave Thundermother in the spring 2017, Filippa was determined to keep on playing with singer Guernica Mancini, bass player Sara Pettersson and drummer Emlee Johansson. 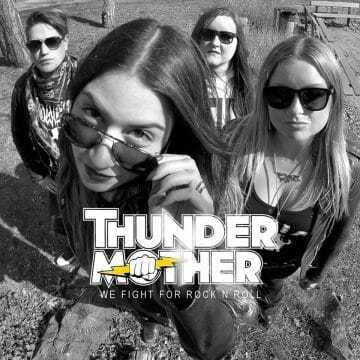 ROCK / CLASSIC ROCK Thundermother are back with three new members and keeps on fighting for their music with the new single “We Fight For Rock N Roll”. The guitarist and founder, Filippa Nässil, started Thundermother in 2009 and the band has launched two albums and played hundreds of shows since then.